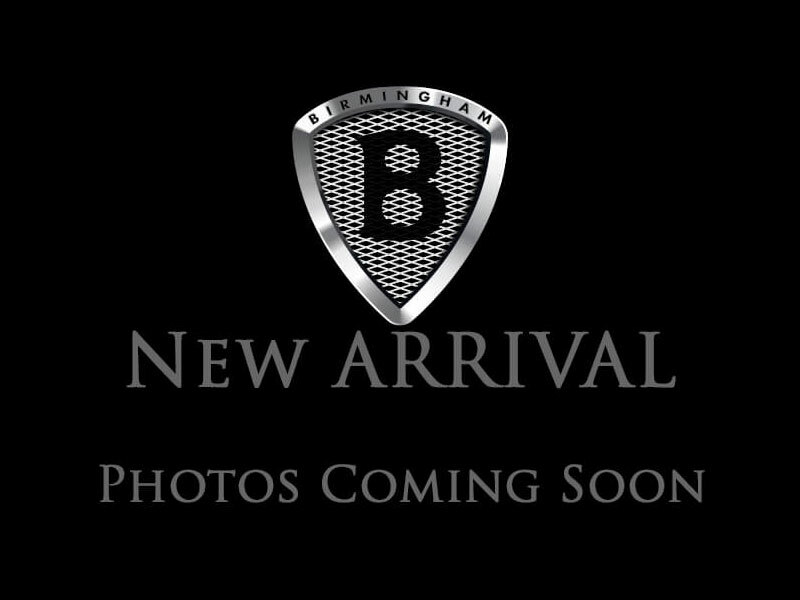 ***THIS VEHICLE IS LOCATED AT BIRMINGHAM LUXURY MOTORS SOUTHSIDE LOCATION 3501 4TH AVENUE S BIRMINGHAM AL 35222*** Easily one of the most luxurious hybrids on the market today, our 2015 Lexus ES 300h Sedan presented in beautiful Atomic Silver is a wise choice environmentally, socially, and fiscally. Powered by a 2.5 Liter Atkinson 4 Cylinder plus electric motor counterparts to help offer 200hp while connected to a CVT which cruises to with delight. This Front Wheel Drive offers near 40mpg on the open road plus craftsmanship at its finest, every detail of this car has been thought out to provide you with ultimate comfort and reliability. Our 300h exudes timeless elegance and is accented by gorgeous alloy wheels, automatic xenon headlights, LED running lights and heated mirrors. You'll cherish the quiet luxury of the cabin while enjoying the ambiance of the sunroof and highly adjustable seats with perforated NuLuxe premium seating. An auto-dimming rearview mirror, a rear camera, and Lexus Enform Remote are incredibly convenient. You'll also appreciate Display Audio interface with a touchscreen and multipurpose control knob, Bluetooth phone and audio, Siri Eyes Free, and an eight-speaker sound system with a CD player, satellite radio, HD radio, an auxiliary audio jack and an iPod/USB audio interface. Rest assured you'll be kept safe in your Lexus with anti-lock brakes, stability/traction control, and Safety Connect. Sit back and enjoy the experience only known to those who drive a Lexus - synonymous with luxury, sophistication and ultimate comfort. Print this page and call us Now... We Know You Will Enjoy Your Test Drive Towards Ownership! HTD/COOLED FRONT SEATS, NAVIGATION, POWER SEATS, MEMORY SEATS.  Hello, I would like more information about the 2015 Lexus ES 300h, stock# 087441. Hello, I would like to see more pictures of the 2015 Lexus ES 300h, stock# 087441.